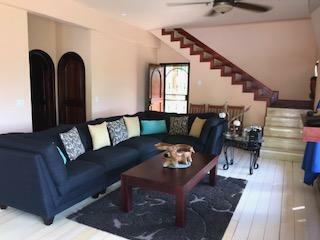 Offering the most Incredible Caribbean views and quality construction. 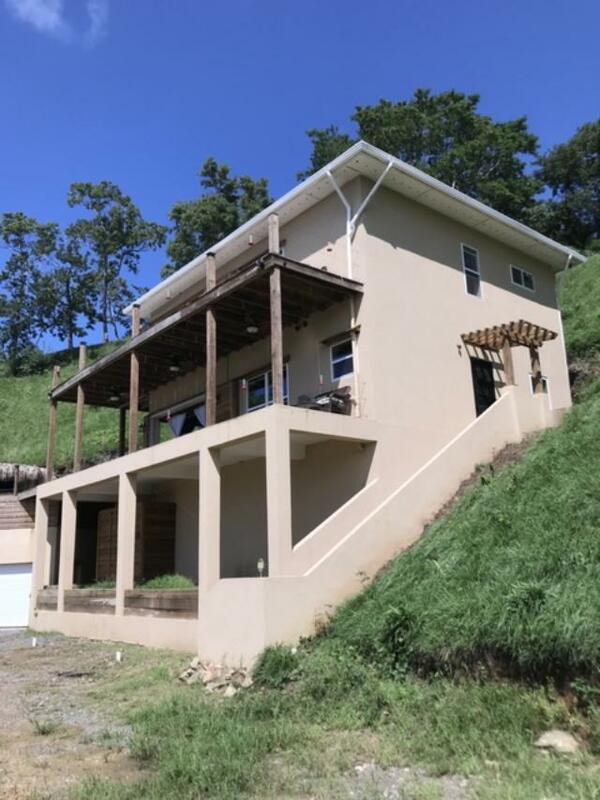 This 3 bedroom 2 bath home is located in the private community of White Rock Hills, next to Lawson Rock. The home offers 2000 square feet of air-conditioned living space plus 1000 square feet of covered terraces, and 1700 square feet of decks. There is also an 840-square foot 3 car insulated concrete garage. 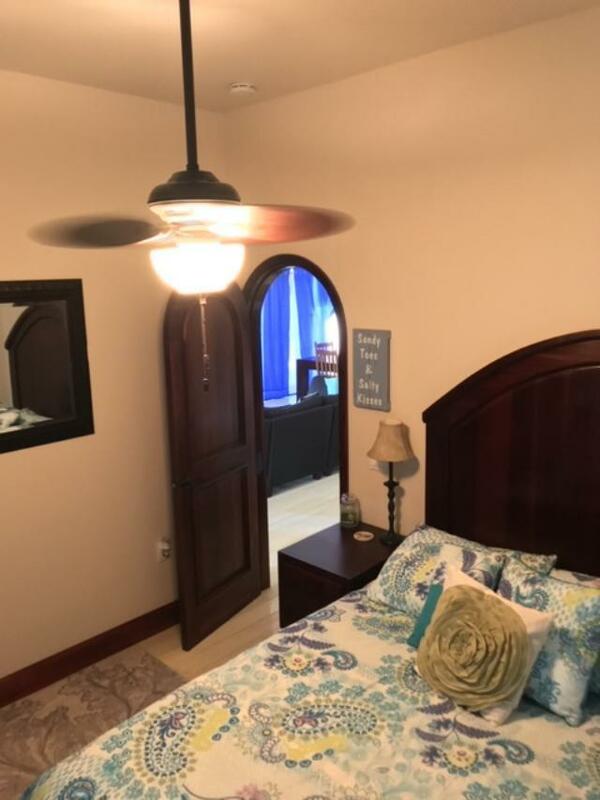 Enjoy this quiet neighborhood which is just a few minutes drive from restaurants, dive shops, shopping, and some of the best beaches in the Caribbean. 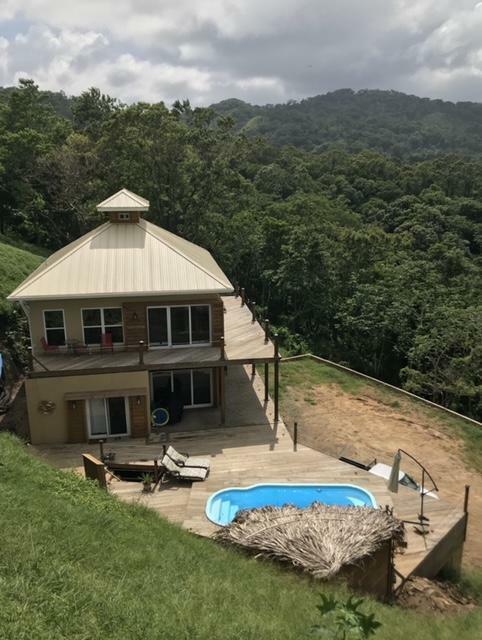 This home is loaded with additional features including a back-up generator, 30,000 gallon cistern, security system, cameras, and so much more. 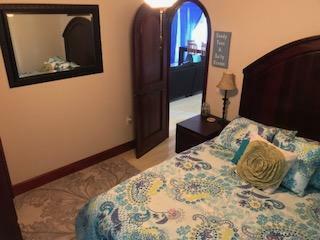 The home comes fully furnished and move-in ready. Directions: White Rock entrance stay to the right go up the hill to the top. 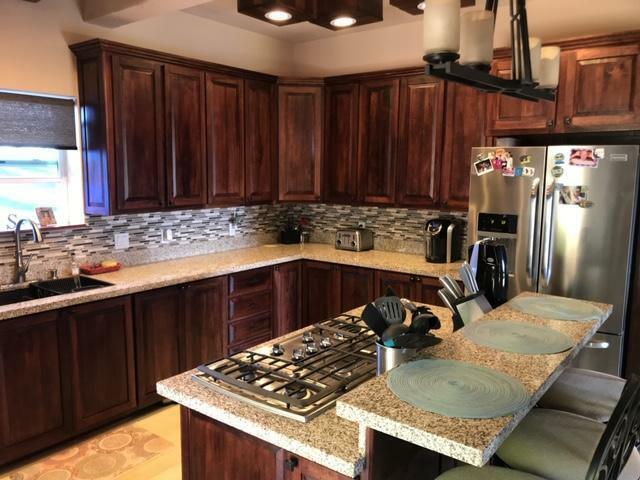 The main level features a well designed kitchen and open concept living area with custom Honduran hardwood cabinetry, granite counters, and stainless steel appliances. There is a large dining room offering incredible views out over the sea and sliding glass doors that pocket into the wall...blending your indoor and outdoor living space. 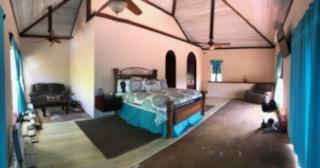 The Master Suite covers the entire upper level and features incredible western views over the Caribbean Sea. Enjoy the 26 foot high vaulted ceiling. A wall of windows opens overlooking the sea. 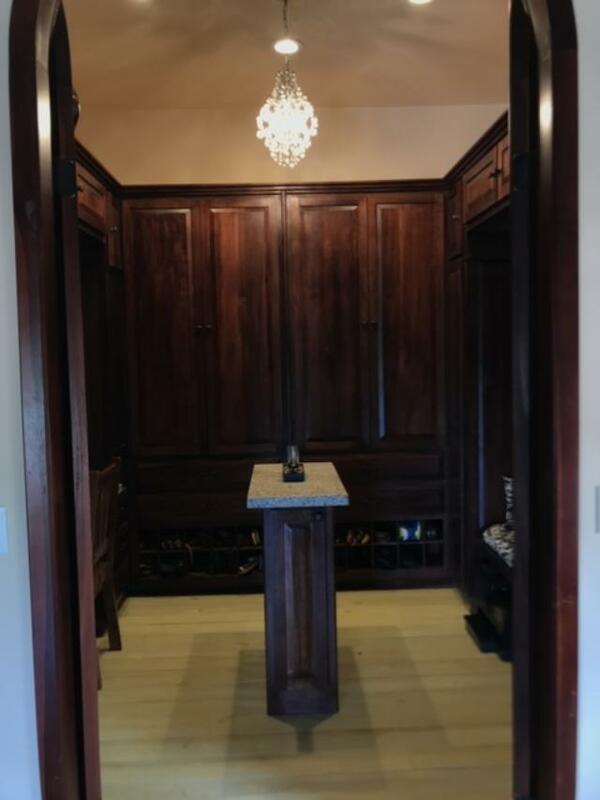 The large custom walk in closet features Honduran hardwoods, a vanity area, island, custom cabinets, and bench seating. 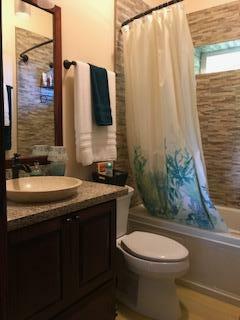 The large master bath features a walk-in stone shower, granite counters, marble sinks, and double vanities. 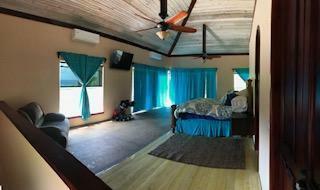 There are two nice sized guest bedrooms on the main level and a full bathroom with tub. The outdoor living area features 1700 square feet of decks plus another 1000 square feet of covered terraces, fiberglass swimming pool, outdoor bar, and outdoor shower. 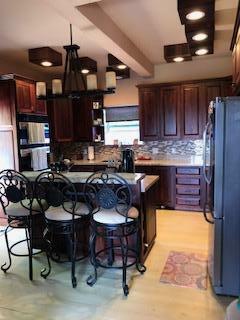 There is a large laundry room, whole house water treatment system.